Orvana is a multi-mine gold-copper producer. 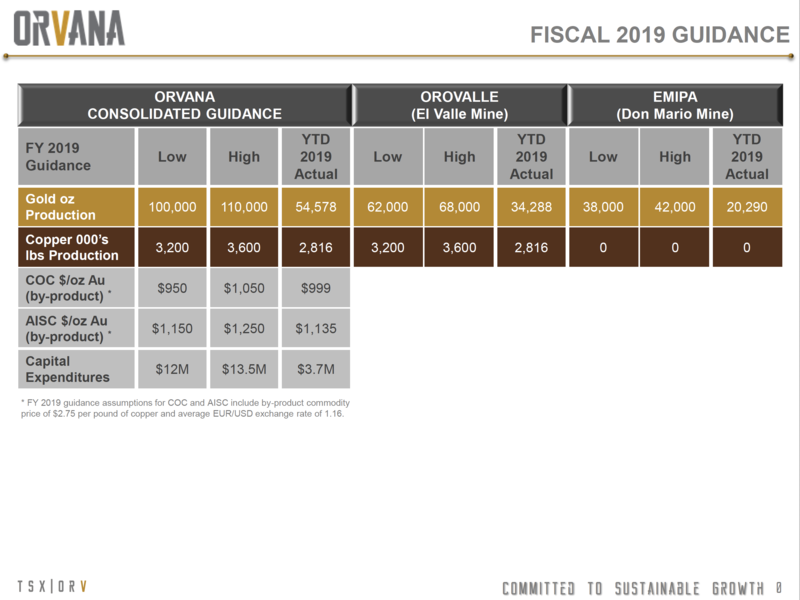 Orvana’s operations consist of the El Valle gold-copper-silver mines in northern Spain and the copper-gold-silver Don Mario Mine in Bolivia. Orvana 2019 from Orvana Minerals on Vimeo.